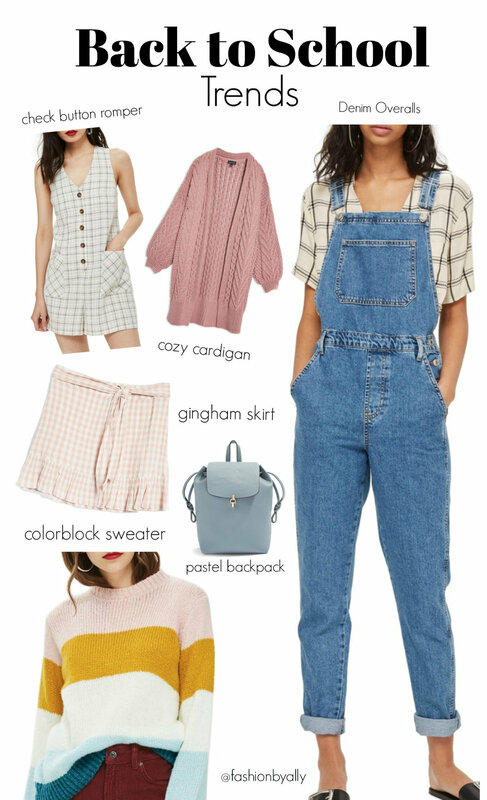 Back to school is just around the corner and I want to share my favorite fashion trends from Topshop! This post is shoppable, just click on the photos! Happy shopping! Have a great school year! What are some of your favorite trends?